Admittedly we were a little unsure that Sean Garrett was going to be able to deliver on his promise as weird mumbly singer/songwriter/producer to the stars. But then he was on "Break Up" with Gucci and it was a jam. And then he released some more good songs, including the underrated Bun B and Yo Gotti collaboration "Summer Love" (check the archive) and now he's scored a ridiculously brief Drake appearance on this sappy song. In a lot of ways, this is where Drake is best—lending brief candid moments to songs cloaked in shiny corn syrupy sweetness. PS what is up with the image Nah Right and OnSmash are using for this song? It looks like a glow-in-the-dark mutant (We got this via them btw). 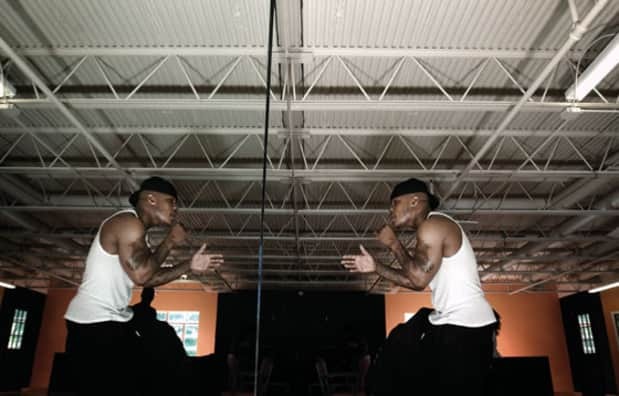 Download: Sean Garrett f. Drake, "Feel Love"